“They grow up so fast” is a phrase you often hear after having a baby and it couldn’t be more true. Babies develop at an astounding rate, seemingly changing their appearance overnight. 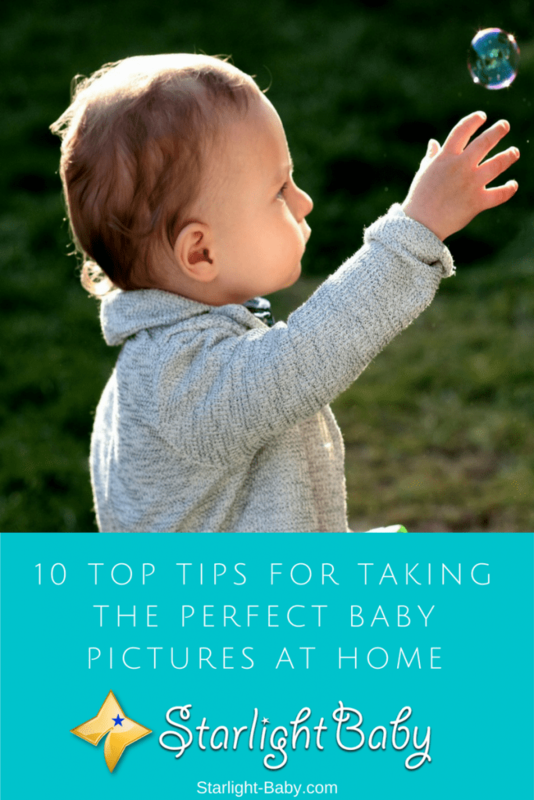 That’s why it’s so important to capture as many photos as you can of your new bundle of joy. 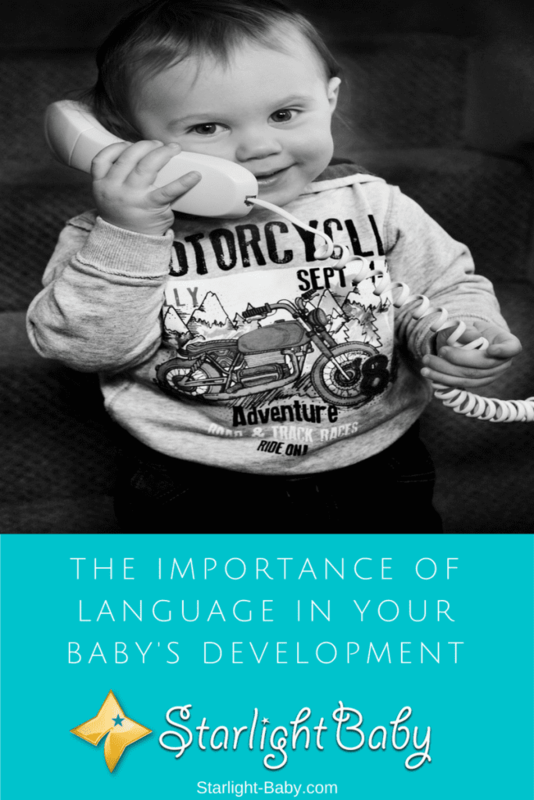 You can improve your child’s development and learning abilities with words. You may not be aware of it, but the more words your baby hears from the time they’re born until age 3, the better chances your child will have to graduate from high school and college. Like food is nutrient to the body, words are nutrients to the brain well before the baby can pronounce any of them.